Are you upset with your results? Did you expect better than what you scored? Do not worry anymore? 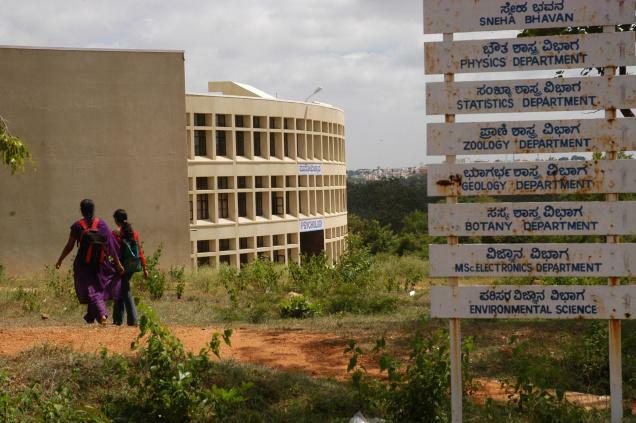 Bangalore University have taken an initiative.Read more.